On a flight from New York to Houston, Alex Stockton, a successful young lawyer, meets Reverend Morse. He is in dire need of a lawyer to represent one of his foster home house parents, Jose Gonzales. The Reverend believes that Jose was falsely accused of sexually molesting Chris Jackson, a teenage boy, in Crosstown Park. He convinces Alex that Chris Jackson made the allegation against Jose because his uncle, Voodoo, is seeking revenge against the Reverend for disrupting his illegal drug and prostitution activities. Alex’s instincts take over and her long buried memories of her foster home background surface. Before the plane lands she has taken Jose’s case pro bono. "This thriller and courtroom drama is a definite page turner and also delivers a powerful message about the deeper meaning of life." 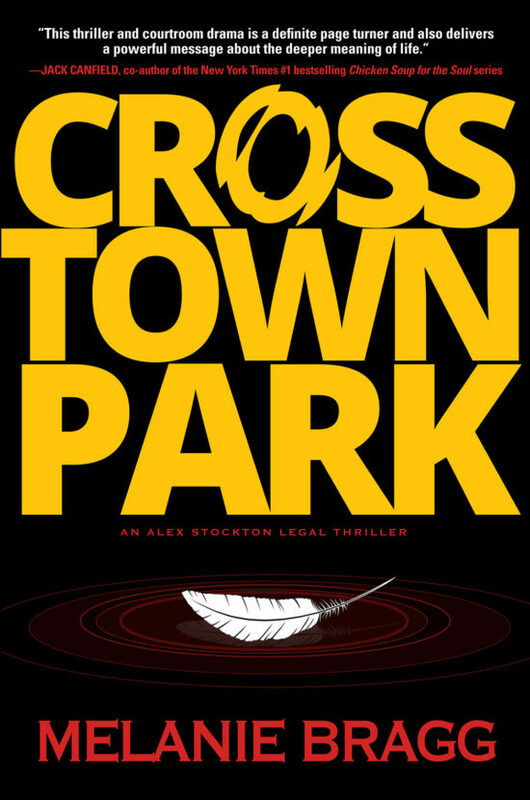 "Melanie Bragg's debut novel, Crosstown Park, is a fast-paced legal thriller that I could not put down. The spiritual twist sets it apart from other courtroom dramas. I can't wait to read the sequel." "Melanie Bragg will make you believe that a lawyer can be smart, beautiful, effective, and in love." Melanie Bragg is the author of HIPAA for the General Practitioner, published by the ABA Solo, Small Firm and General Practice Division. Her upcoming book Defining Moments: Insights Into the Lawyer’s Soul will be published by the American Bar Association Flagship Division. Melanie is the Chair of the Book Publications Board of the American Bar Association Solo, Small Firm and General Practice Division. She is a lawyer/mediator practicing general civil law, who has devoted her life to the representation of children, the elderly and mentally disadvantaged people. 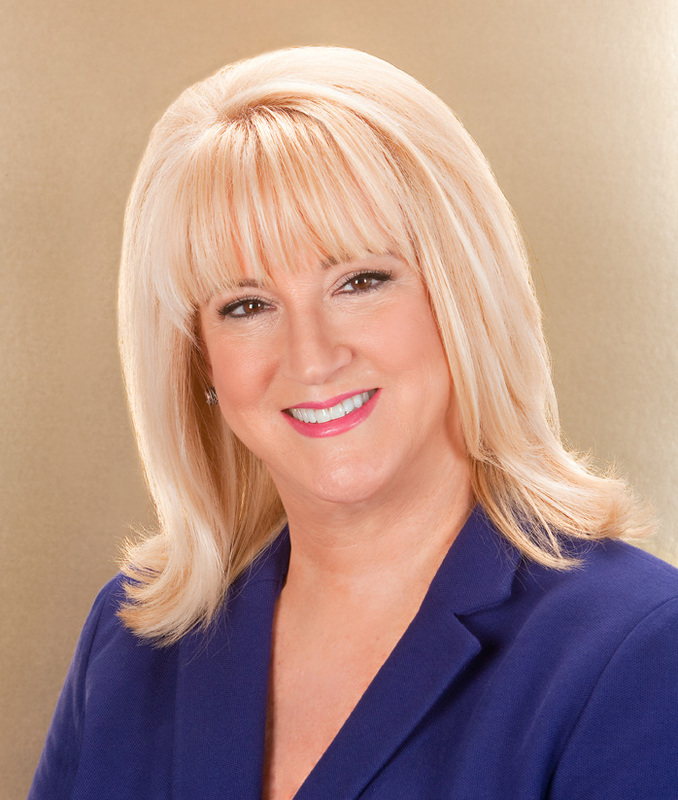 In 1994 Bragg formed Legal Insight, Inc. and in 2012, she launched Success for all Seasons, a coaching/speaking business.